This page is dedicated to the partners that provide support for the NATIONAL Software and Coordination. Local event sponsors are listed on the web sites of each individual region’s local Commuter Challenge page (see regional web site listing). Our partners and sponsors play an important role in making the National Commuter Challenge a successful event year after year. We invite you to be a part of the movement by supporting the 2017 Commuter Challenge that engages an anticipated 1800 workplaces, representing over 1,000,000 employees across Canada.For more information on how you can show your support, please contact the national team by email or at (403) 230-9395.To sponsor a local event, please contact your respective City Coordinator. The national Commuter Challenge is designed and delivered by an Alberta-based non-profit organization Sustainable Alberta Association committed to creating livable communities and to reducing transportation-related emissions. Their mission is to promote and facilitate sustainable mobility through education and engagement. Their main focus is to improve the personal, social and environmental health of people through encouraging them to leave their cars at home and commute by foot, bicycle, bus, train, carpool and telecommunications. Our partnership with Environment and Climate Change Canada is about promoting the positive impacts that result from people using more sustainable modes of commuter transportation. Along with GHG, calories burned and liters of fuel saves, we also recognize that individuals can influence air quality and this can be observed by visiting the AQHI web site and downloading the app on your mobil phone. The many air Quality monitoring stations across Canada aggregate and measure air quality to inform and support healthy living for Canadians. ConocoPhillips has been a proud sponsor of the Commuter Challenge since 2010 and an active participant since 2007. We thank ConocoPhillips for their ongoing support and trust in our ability to deliver a great program year after year. The City of Calgary’s, Transportation Planning, Liveable Streets Divisions has been an integral partner in our work. Ongoing support and encouragement from senior staff and collaborative efforts to educate and deliver programs to the public have been at the heart of this partnership. TransCanada Corporation has been a dedicated sponsor of the Commuter Challenge since 2008 with support from staff members since 1993. We look forward to our ongoing relationship that will help launch us into a new era of Commuter Challenge software technology. Car2Go shares our goals of supporting multi-modal transportation options for Canadians and they supported us through a matched donation to receive a Mitacs research grant that allowed us to partner with University of Calgary IT masters student and faculty to implement better data visualization. We also thank Car2Go for providing benefits to Commuter Challenge participants in 2015. 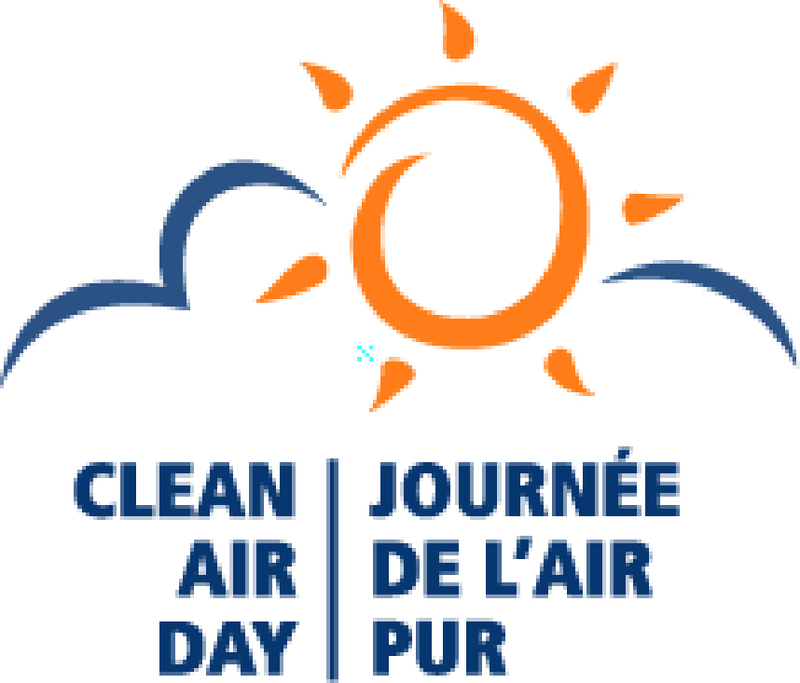 Clean Air Day is a celebration of environmentally-friendly activities that promote clean air and good health across Canada. Historically, the Commuter Challenge has been closely connected to the Clean Air Day. Individuals can reevaluate your commuter habits or renew their commitment to choosing cleaner modes of commuter transportation. 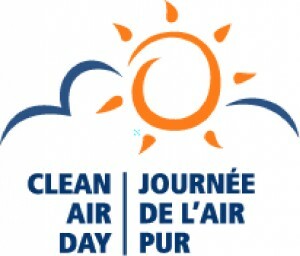 Clean Air Day, always celebrated on a Wednesday, is the natural mid-point and highlight of the week-long Commuter Challenge.